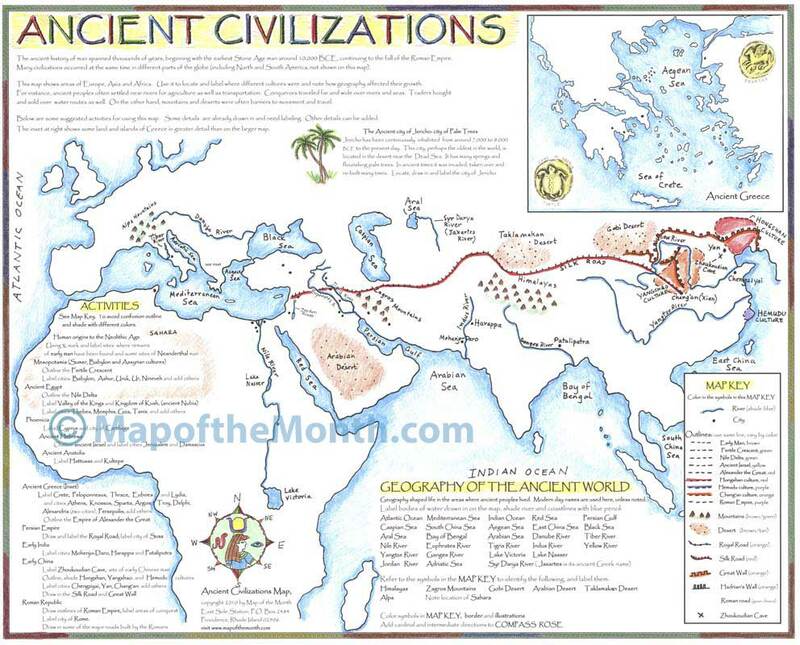 This ANCIENT CIVILIZATIONS map shows the area from western Europe and Africa eastward to India and China. Activities, printed on the map, allow students to label the geographic features of the ancient world. Students see how geography affected movement and settlement! Students label the areas of early man, the cities and settlements of individual civilizations, and areas of conquest. An inset shows Greece in greater detail. 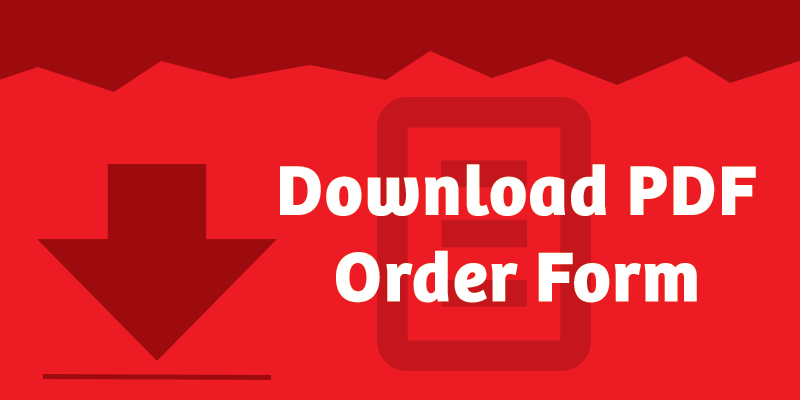 FREE BONUS– We send a FREE disk with all Ancient Civilizations map orders! This PDF file shows all finished activities– each civilization, each with a separate image! 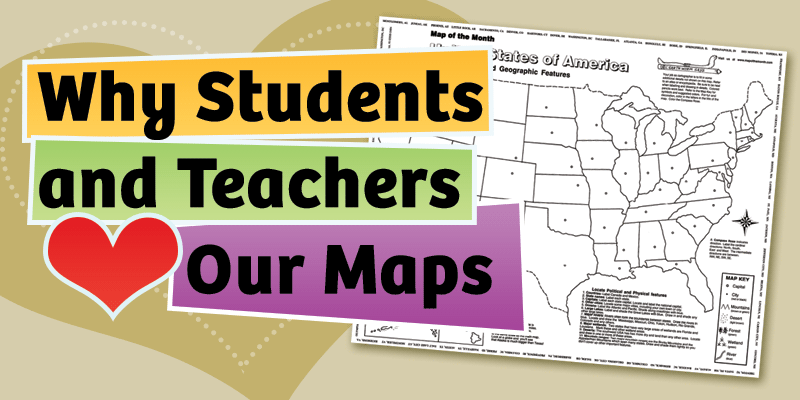 Makes teaching with this map foolproof, a full TEACHER’S GUIDE FOR YOU! 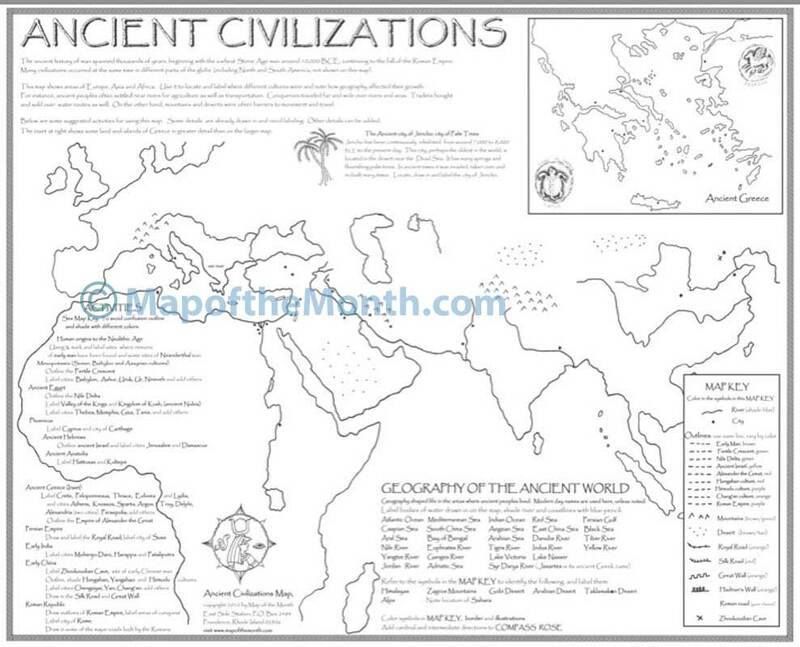 Be the first to review “Ancient Civilizations Map” Click here to cancel reply.